If you plan on selling motor vehicles through auctions in the state of Nebraska, you must get a Nebraska Auction Dealer License. All Nebraska Dealer Licenses are issued by the Nebraska Motor Vehicle Industry Licensing Board. This article is for auction dealers. If you wish to be any other licensed dealer in Nebraska, view our other post "How to get a Nebraska Dealer License"
Instructions for how to complete application. You will need to apply for and secure a Nebraska Auction Dealer Bond before you can be issued a license. Here is a copy of the Nebraska Auction Dealer Bond form. This is just for viewing. You must apply for the real bond below. The bond amount is set at $100,000. The price you pay will be anywhere from 1-15% of the total bond amount ($1,000 - $15,000). This would be a one-time payment, not a monthly payment. See how much you'd pay for your bond. Get a free quote. Get a free quote for your bond by clicking below. Why Do You Need a Nebrask Auction Dealer Bond? 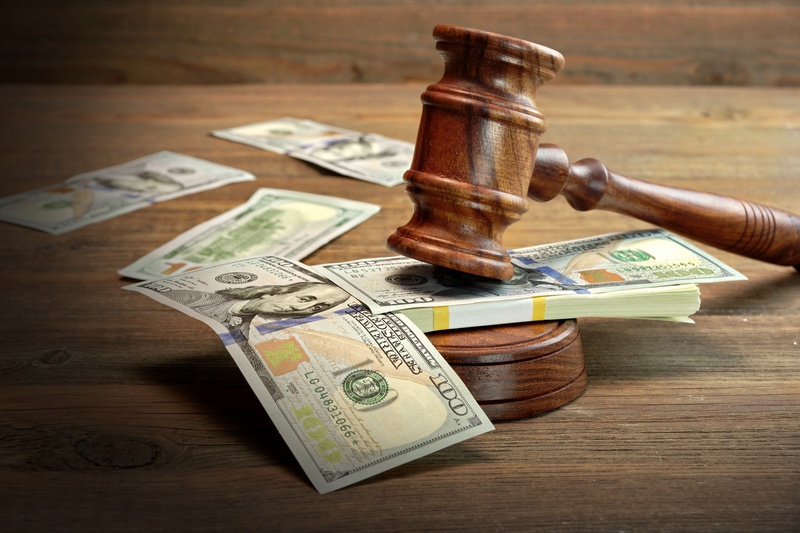 A Nebraska Auction Dealer Bond is a type of surety bond that protects your clients from acts such as: failure to deliver a valid title, selling stolen vehicles, failure to follow auction house rules, or any attempts to deceive or misrepresent proper facts about the vehicle. If you do any of the above, someone can make a claim against your bond. A Nebraska Auction Dealer Bond is a requirement by law before you can be issued a license. Then, all that is left to do is wait for the Nebraska Motor Vehicle Industry Licensing Board to make a decision. The $225 fee will not be collected until after your auction dealership has been approved by the Nebraska Motor Vehicle Industry Licensing Board. Please send either a cashier’s check or money order to the Nebraska Motor Vehicle Industry Licensing Board upon dealership approval.